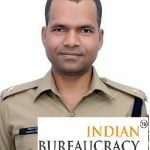 Shri Sanjiv Suman IPS (Uttar Pradesh 2014) presently Assistant SP- Baghpat district, Uttar Pradesh Police, has been appointed as Additional SP Kanpur district, Uttar Pradesh Police. 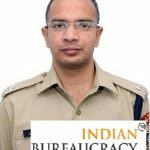 Shri Gaurav Grover IPS (Uttar Pradesh 2013) presently SP- Kanpur district, Uttar Pradesh Police, has been appointed as SP Lucknow, Uttar Pradesh Police. 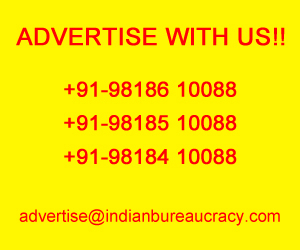 IndianBureaucracy.com wishes Shri Gaurav Grover the very best. 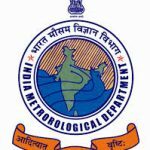 07 April (Day 1):♦ Heavy rain very likely at isolated places over Meghalaya. 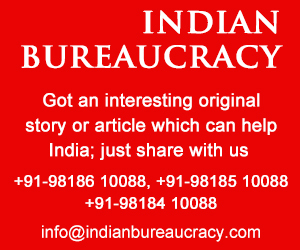 ♦ Thunderstorm accompanied with squall and hail very likely at isolated places over Gangetic West Bengal, Jharkhand and Odisha. 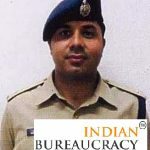 Shri Rayees Akhtar IPS (Uttar Pradesh 2014) presently Assistant SP, Muradabad district, Uttar Pradesh Police, has been appointed as Additional SP- Bulandshahr district, Uttar Pradesh Police. 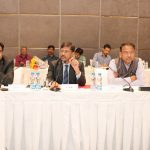 At the corporate headquarters of NLC India Limited, one of India’s foremost mining and power generation companies, the Chairman and Managing Director, Dr. S.K. 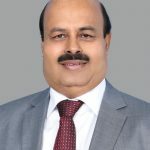 Acharya has reasons to smile. 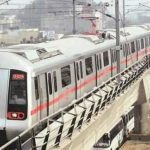 Under his stewardship, FY 2017-18 has ended with new highs, setting new records in many areas, yet some of the benchmarks were achieved by lowering thresholds. 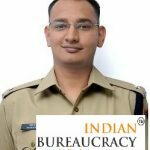 Shri Vikrant Vir IPS (Uttar Pradesh 2014) presently Assistant SP, Faizabad district, Uttar Pradesh Police, has been appointed as Additional SP- Ballia district, Uttar Pradesh Police. 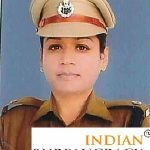 Ms. Meenakshi Katyan IPS (Uttar Pradesh 2014 ) presently posted as Assistant SP Lucknow, Uttar Pradesh Police, has been appointed as Additional SP- Sultanpur district, Uttar Pradesh Police. 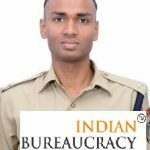 Shri Shlok Kumar IPS (Uttar Pradesh 2014) presently Assistant SP Agra district, Uttar Pradesh Police, has been appointed as Additional SP- Shamli district, Uttar Pradesh Police.